Please note, all dates/times are subject to change due to last minute scheduling conflicts usually beyond our control. Please mark your calendars but always check our Twitter and Facebook for the latest updates to any event schedules. Thank you for your support! 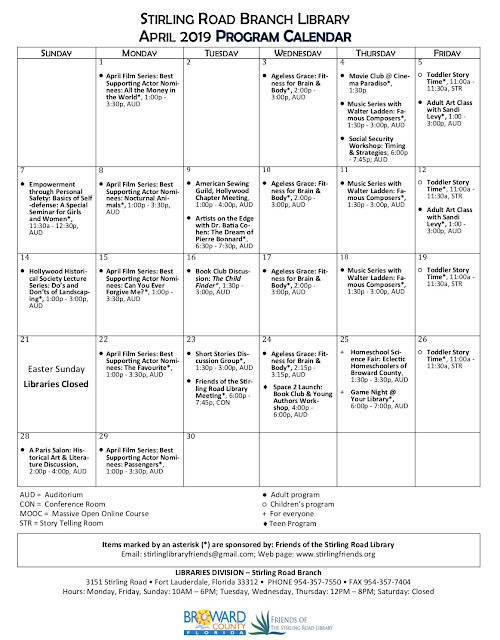 Enjoy our fun-filled April! 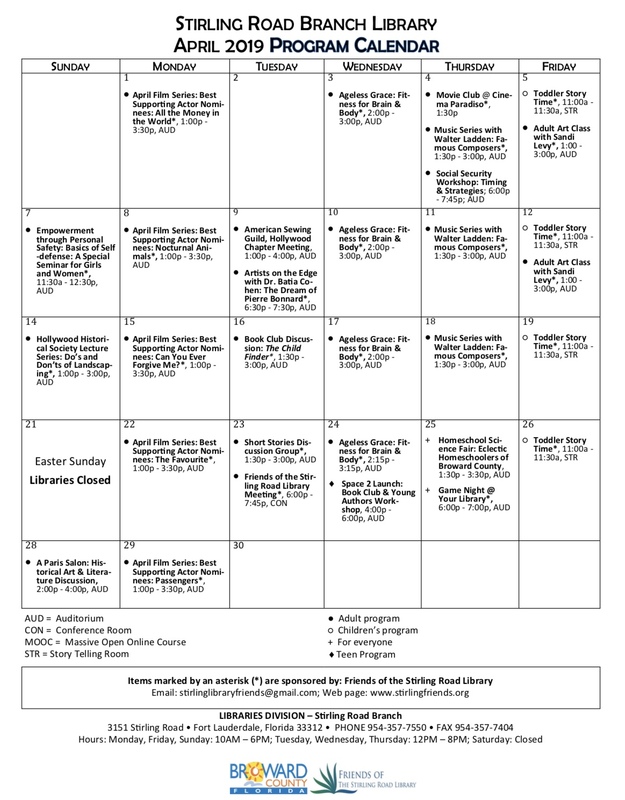 Click on the calendar below to zoom in.